Today’s guest post was written by Jon Williford. Jon has been a foster parent for four years and he and his wife are passionate about caring for children with special needs. 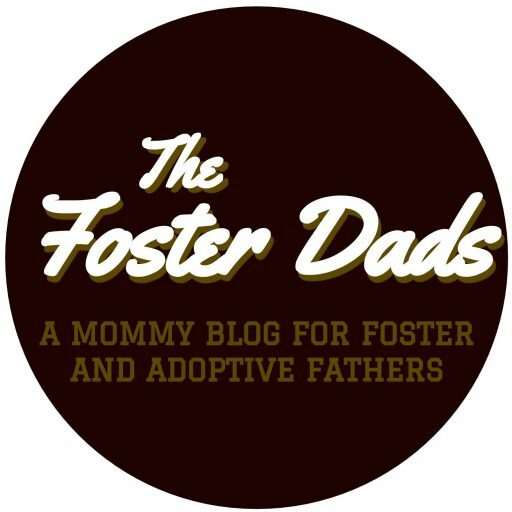 If you’d like to write a guest post for The Foster Dads, click here! Special-needs fostering is not what we wanted. We’re foster parents. We’ve been foster parents for nearly three years. Over those three years, we’ve had a few placements that we thought would fit into our family dynamic. But the one that fits the best is the last one, and he’s not what we wanted. During the foster training process, the agency asks you what type of placement you think will fit best into your current situation. Do you have space for a boy or girl? What age? Do you think you would be able to handle any behavior issues? What about medical concerns? Basically, what do you want? We had three kids, two boys (fourteen and almost ten) and one girl (almost seven). We thought, The little girl needs a friend, a younger sister, and they could share a room. Our two youngest kids were homeschooling, and we were in a three bedroom apartment. So we opted for a younger girl between the ages three and five, without any major health or behavior issues. The peculiar thing about foster care is what is expected is never what is realized, and for one reason or another, the “little sister” didn’t work out. What is also peculiar about fostering is you don’t know what works until you try it. After a couple of months, we decided perhaps a baby may fit better. Everything else remained the same: no major health concerns, no major behavior issues. We had three kids; who has time for all that? In March of 2016, we received information on a special case, an amazing little boy who was four months old. He had special needs, medically fragile. Scared to death, we took a chance. And the most peculiar thing about fostering is what you want is not want you need. We needed this little guy and he needed us. When you take a chance, it’s amazing what you can do that you didn’t think you could. We didn’t have time for over 100 medical and therapy appointments in the first twelve months, but we made it. We didn’t have resources for specialized medical care, but we found them. We didn’t have space for medical equipment and orthopedic devices, but we found it. We didn’t have any special training or background to care for a medically fragile child, but we learned it. And we didn’t know we could love a little boy more, but we do. Previous postInstant Heartache: How Taking an Emergency Placement Can Really Mess You Up.